Who are the Lighting Detectives? The Lighting Detectives is a non-profit group dedicated to the study of lighting culture through practical methods, mainly by engaging in fieldwork. Cities throughout the world are filled with light. With rapidly developing economies in the 20th century, society became brighter and brighter, which made the night safe and provided a highly energy-efficient lighting environment. However, terms such as “light pollution” and “loud lights” are now used to describe the lit environment. Did such an increase in light actually provide us with more pleasant nights? The Lighting Detectives was founded to review the present state of urban environmental lighting – to physically go out with our own feet and eyes to observe lighting in actual use instead of relying on theories, ideologies and preconceptions. We go to places where light is found and observe, detect, and gather experiences to understand lighting on a deeper level. We leave our books behind and go out into the streets where physical examples of lighting are found. Natural light teaches us many wondrous ideas/techniques and from street lighting, we learn the reality of the properties of light. With new discoveries, we continue to feel both excitement and anger. This feeling led to the emergence of a curious group called The Lighting Detectives. 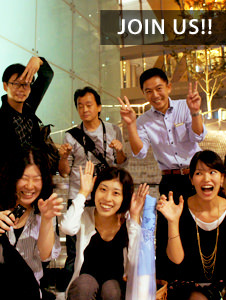 Vision: To create an open platform to share inspiration and knowledge from local lighting cultures! Mission: To learn, respect and enjoy cross cultural lighting identities! Objectives: To talk and think about the future of light. The headquarter of the Lighting Detectives is located in the office of the Lighting Planners Associates. Lighting environment survey activities and planning meetings are based in this office, but as fieldwork is the foundation of our activities, we can often be found wondering the city. In the summer of 1997 the Lighting Detective Club was formed as a part of the Lighting Detectives for particularly active members.Club members are invited to regular meetings and city walks and also receive newsletters. Presently there are over 500 club members, ranging from students to housewives. The following 19 Lighting Industry Professionals of Japan financially sponsor the Lighting Detectives activities. Yamada Shomei Lighting Co., Ltd. 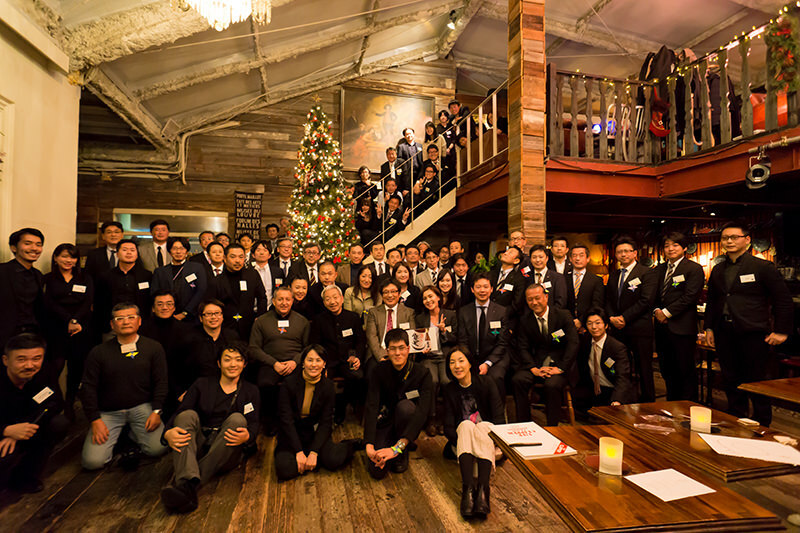 Presently, 19 Lighting Industry Professionals of Japan graciously continue to support the Lighting Detective activities. Every December the Lighting Detectives have the honor of hosting a party in their benefit and report on our actives of the past year. Thank you for your continued support!